Voice-activated assistants are taking the market by storm. These days, it seems like everyone’s browsing the web with Siri, asking Google Home for advice, or purchasing stuff online with Amazon Alexa. It’s a trend that’s only going to grow more prevalent. 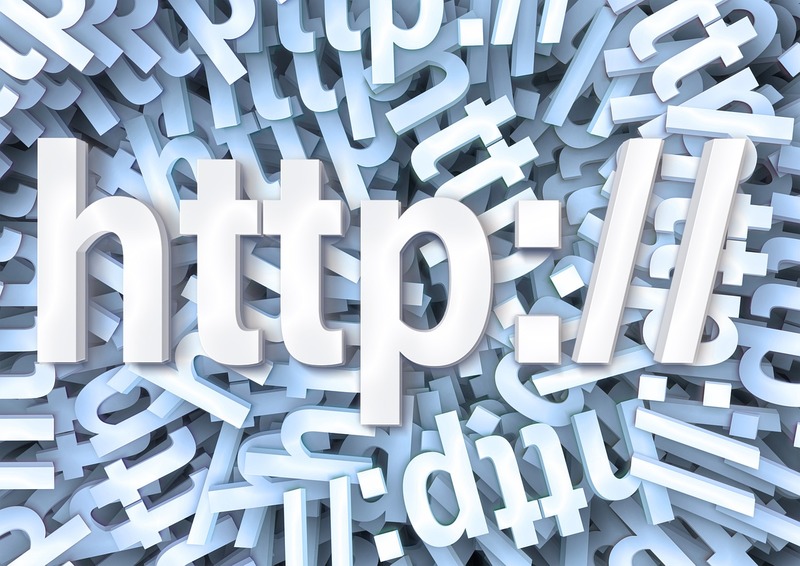 Here’s how you can ensure your website’s prepared for it. Less than a decade ago, the notion that people would one day surf the web almost entirely using their voices was a little absurd. AI assistants like Siri were novelties at best. They were fun to mess around with, but nowhere near useful enough to provide any value. Flash-forward to today and tools like Google Home and Amazon Alexa are more widespread than ever. People use them for everything from controlling their smart home to listening to music to planning out their day. And they’re also increasingly using them to search the web. It’s been predicted that 50% of all searches will be conducted via voice by 2020. And while that figure might be a little high, there can be no doubt that people will increasingly be searching via voice. And there can be no doubt that the sooner you optimize your website to take advantage of that, the better off you’ll be moving forward. The first, most important thing to understand about voice search is that it’s fundamentally different from traditional search. I’ve seen the difference between text searches and voice searches compared to the difference between mobile and desktop in the early days of smartphones. That’s not a terrible analogy, mind you – but neither it is a perfect one. Your first step, then, is to understand how people speak when they talk about your business. What long-tail keywords might they use, and what sort of questions might they ask? A research tool like Answer The Public can provide you with a good starting point for brainstorming these questions. A little while ago, Google pioneered a new feature known as Featured Snippets, or “answer box.” Essentially, they provide an answer to a query directly on the SERP without requiring a user to click-through to a result page. They also show up above the #1 position, in a now-coveted spot known to search engine marketers as position zero. Basically, you want your page up there, and not just because it gives you way more visibility when it comes to traditional search. Featured snippets also play a pivotal role in voice search as well – Google’s AI assistant reads out the featured snippet when responding to a voice search query. In other words, if you’re angling to prep your website for voice search, this is the perfect place to start. Remember the question research you did in step one? Just write your website copy to answers those questions as concisely as possible. Provided your answer is simple and easily-digestible, you might well find yourself shooting to the top of the SERP – something that’ll be beneficial for reasons far beyond voice search. 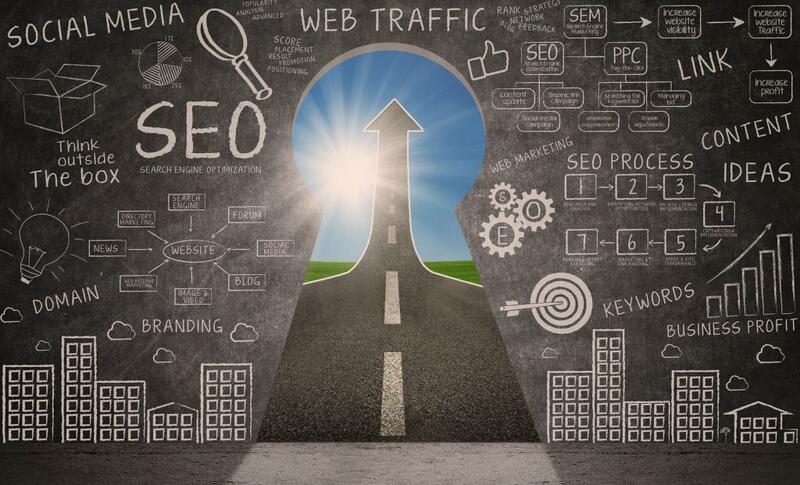 In early 2018, search engine optimization expert Backlink analyzed 10,000 search results from Google Home. Some of what they found didn’t come as much of a surprise and keeps more or less with the current state of SEO. Page speed plays a major role in voice search success, as does domain authority, security, and social engagement. Other findings of theirs were a bit more surprising. Schema, for example, doesn’t appear to play much of a role in voice search, while long-form articles written at a 9th-grade level seem to perform best. 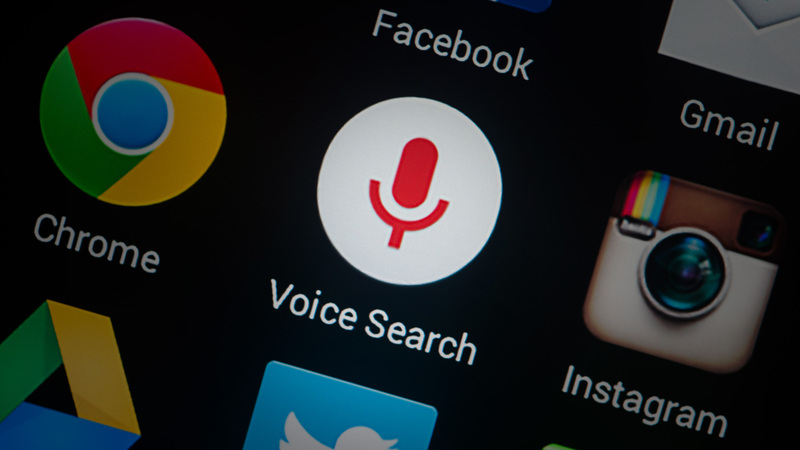 Generally, though, the first step to prepping for voice search optimization is to make sure your search engine optimization is up to snuff. 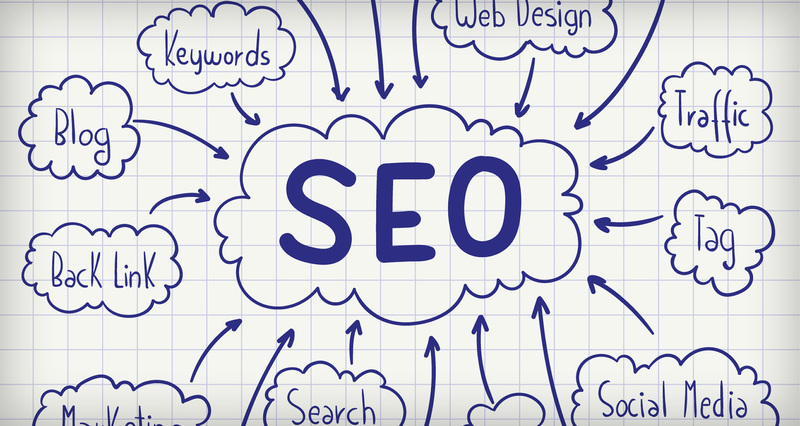 By far, the most important thing to nail down is local SEO. For the most part, people searching for a business or service via voice are probably doing so with local intent. They want to find someone near them. That means that if you haven’t set up your Google My Business Page, submitted your site to multiple online directories, and optimized your titles, meta tags, and content to target people in your city or region, you’re missing out. Just as smartphones and tablets probably won’t ever replace desktops entirely, voice search isn’t going to completely supplant traditional search. It will, however, grow significantly in importance moving forward, for both marketers and business owners. Understanding how to target voice queries now will ensure that when it does become truly widespread, you’ll already be able to tap into it.